SHARE YOUR LOVE STORY WITH US! 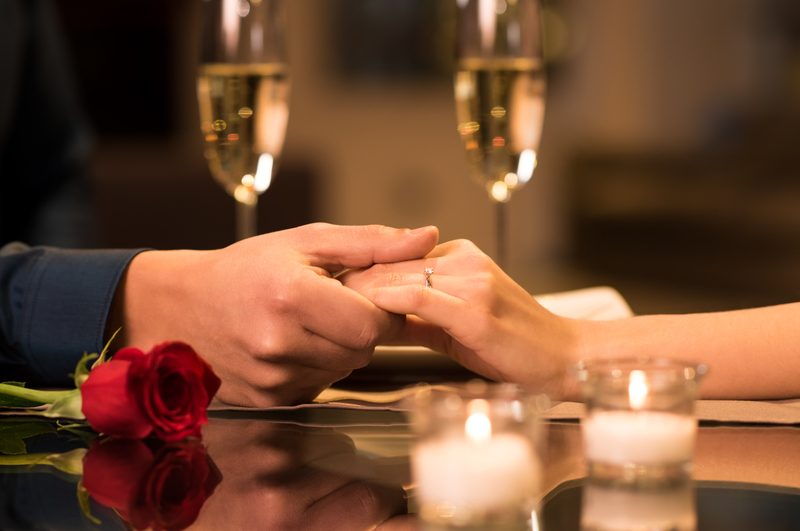 Share your Valentine’s Day dining experience at the designated restaurants and get a chance to win a 2-person 2-night stay at Andara Resort & Villas in Phuket (valued at HK$19,800)! I hereby authorize the use of my personal data for Lan Kwai Fong Entertainments marketing usage. 1. Submission period runs from 14 Feb to 15 Feb (11:59pm). 2. All participants must be aged 18 or above and hold a valid Hong Kong Identity Card. 3. Each person can only submit their application once. 4. Submissions will be judged based on creativity and relevancy. 6. Winners will be informed by email on or before 25 Feb, 2019. 8. Lan Kwai Fong Group reserves the right to change, suspend or terminate the competition, or amend the competition Terms and Conditions at its sole discretion and without prior notice. For any difference in Terms & Conditions in the English and Chinese version. The English version shall prevail. In case of any dispute, the decisions of the organizer (Lan Kwai Fong Group) shall prevail.